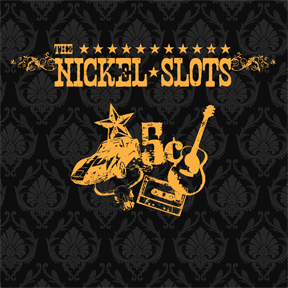 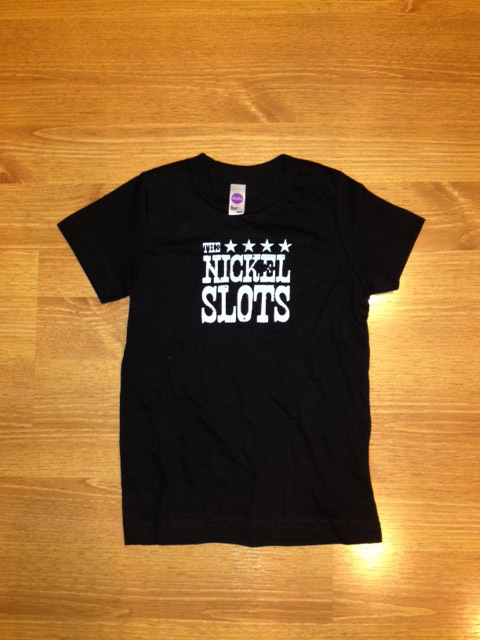 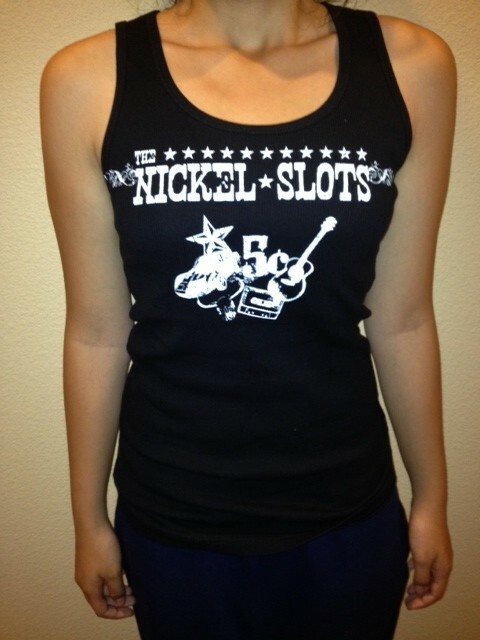 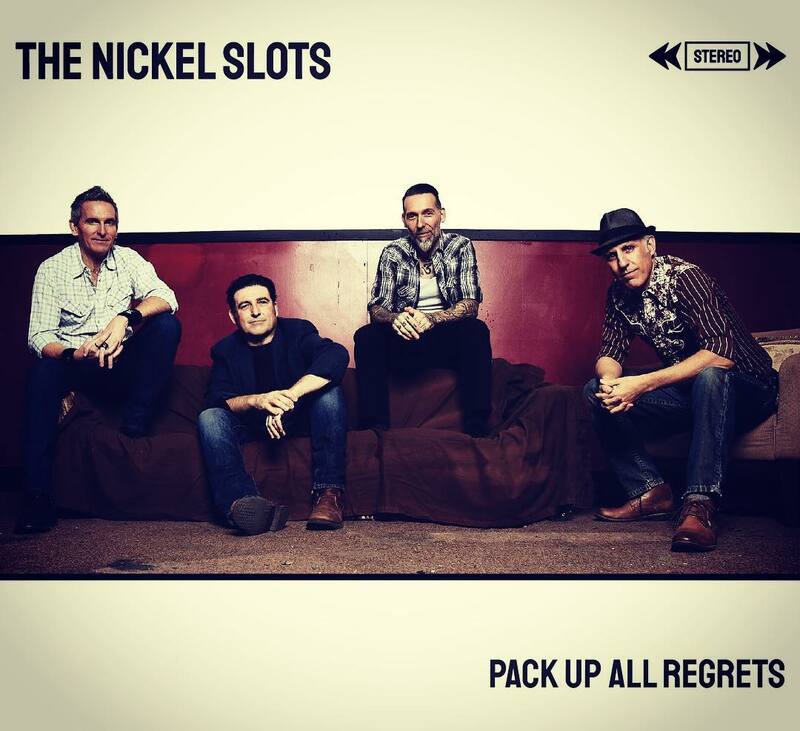 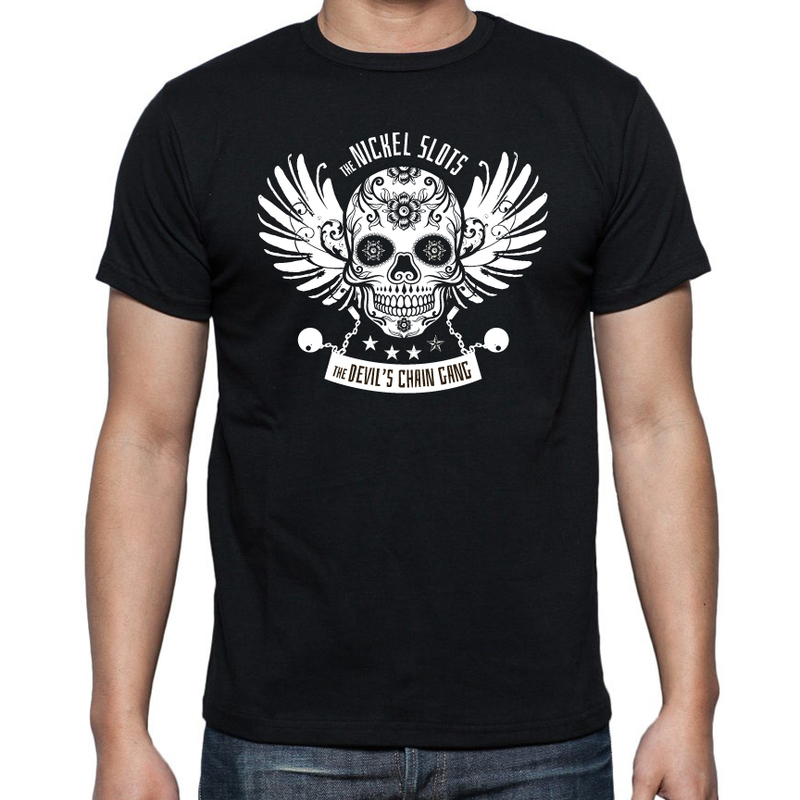 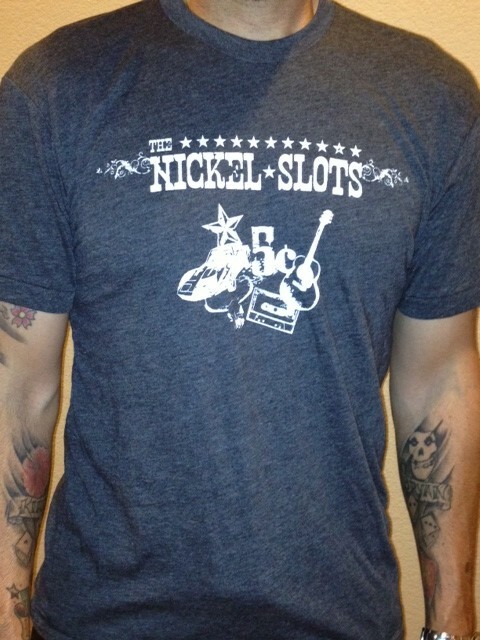 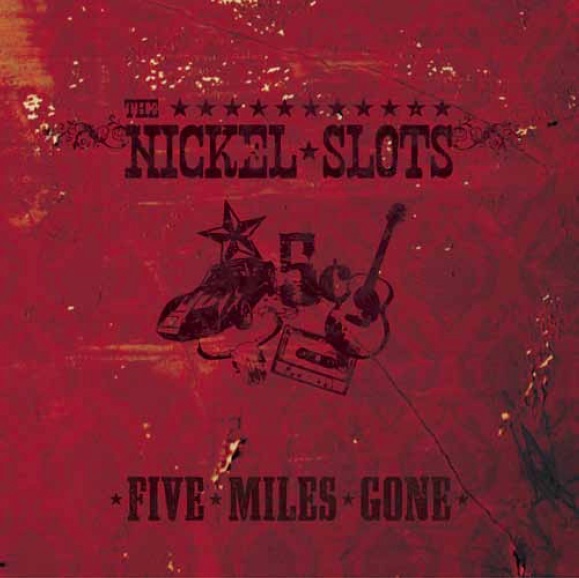 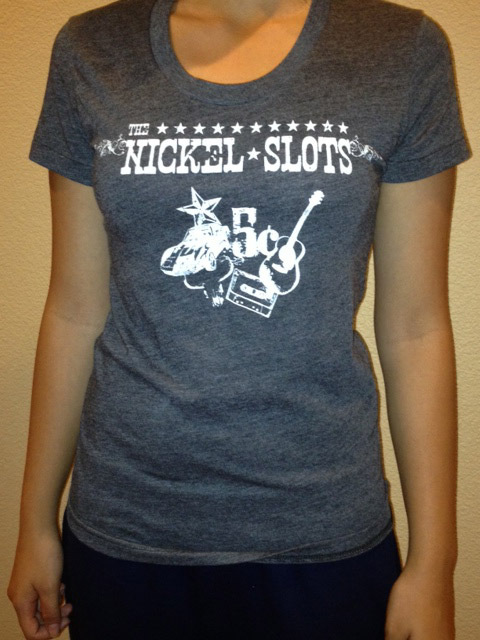 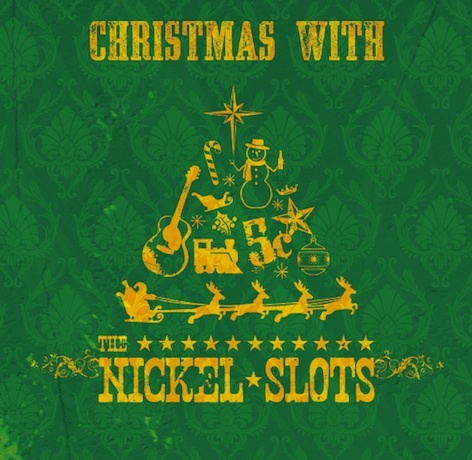 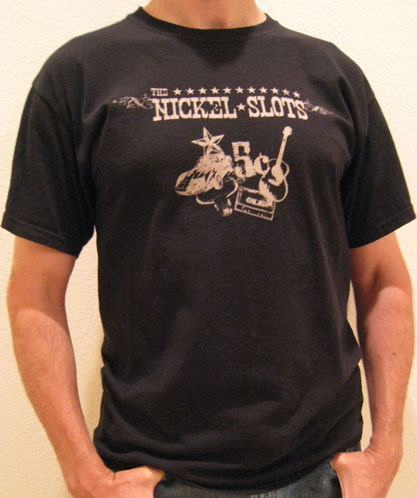 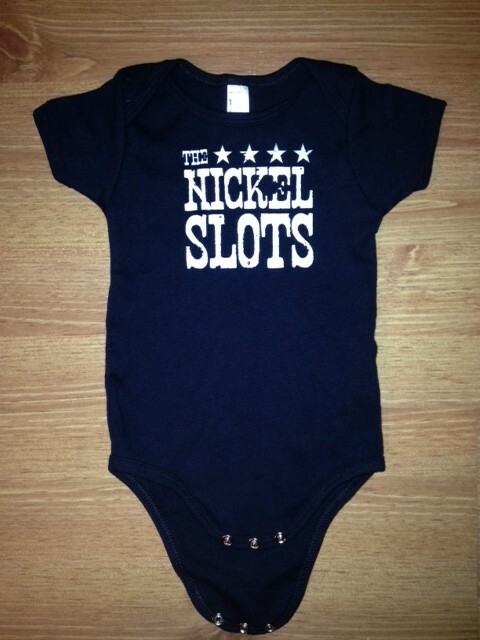 Fill up on Nickel Slots CDs and clothing here! 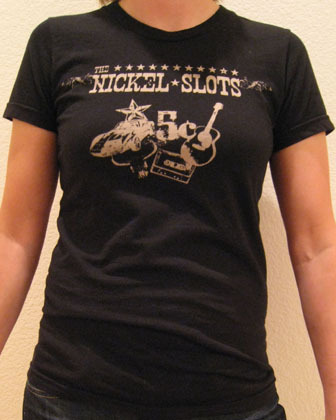 You can use either a credit card or a PayPal account to buy. 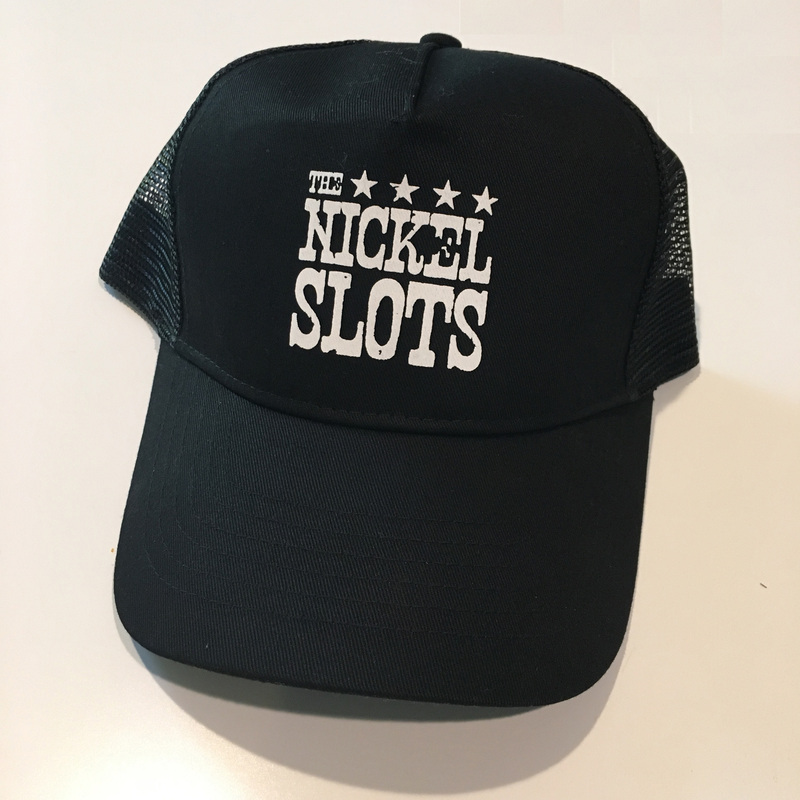 We ship your order via standard USPS, and charge you one flat rate for shipping per order: $5 to the United States, or $10 internationally. 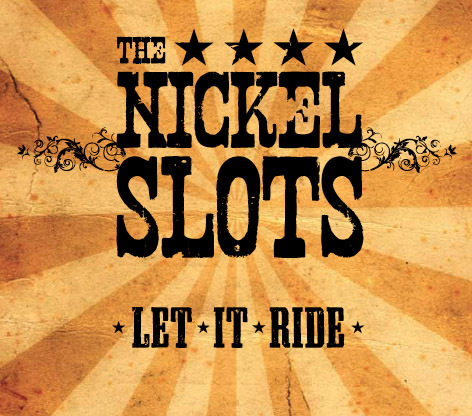 You can also purchase our music from iTunes.